The Rebel Sweetheart. 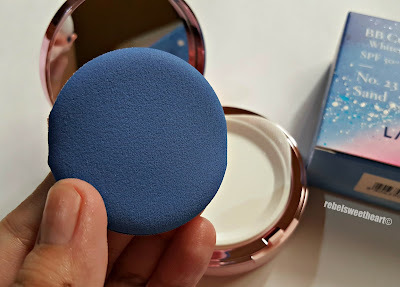 : Spotlight | Laneige Milkyway Fantasy BB Cushion. As I did my usual rounds of Myeongdong's shopping street last winter, I tried my very best to resist the temptation of Laneige's Milkyway Fantasy Holiday Collection. 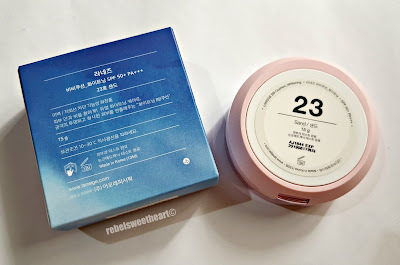 I may have resisted the urge to buy another tub of the Water Sleeping Mask (because I still have one waiting for me back home), but alas, I could not do the same for the BB Cushion. 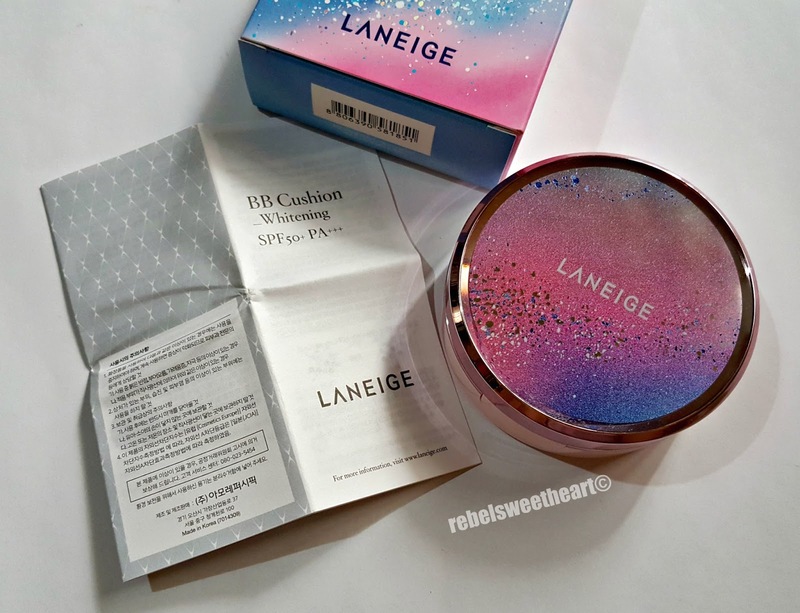 Laneige Milkyway Fantasy BB Cushion. I mean, just look at the picture above. How can you resist such a thing of beauty? You can not. Especially if your favorite color is pink and purple and you love pretty, shimmery things. 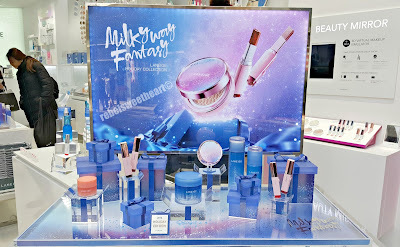 Laneige Milkyway Fantasy Holiday Collection. 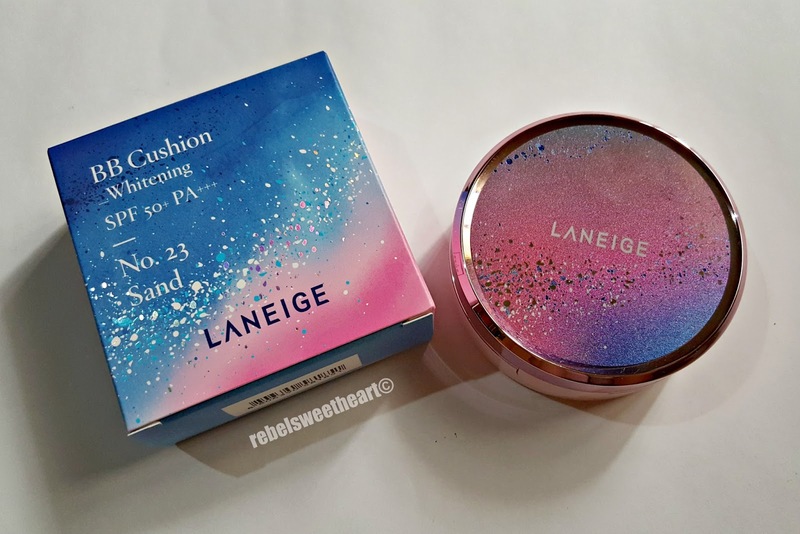 I must admit, I bought this product mainly for the packaging - aside from the fact that it's from Laneige, one of my favorite Korean cosmetics brands. It's about this big, and easily fits in my makeup kit. 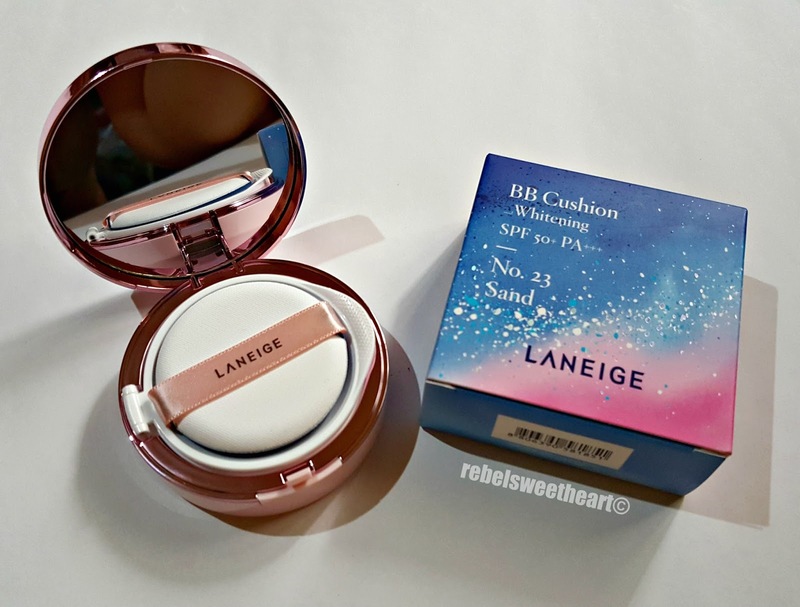 One of the brand's best-selling products, the Laneige BB Cushion comes in four different varieties - the standard BB Cushion, the Pore Control Cushion, the Anti-Aging Cushion, and the Whitening Cushion. Mine is the latter, since the Milkyway Fantasy BB Cushion is limited to just one variant (Whitening). Comes with an instructional pamphlet. 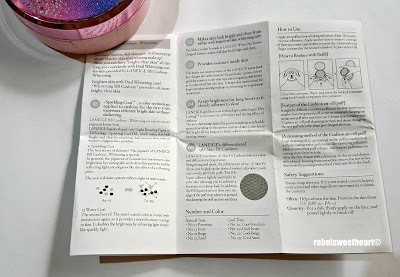 The Whitening BB Cushion doesn't 'bleach' your skin or make your skintone lighter, if you're thinking along that line. Rather, it brightens the skin and evens out your complexion to make your skin clearer, and give it a lovely, healthy glow. Product information and usage instructions. One of the key points of this BB Cushion is the Sparkling Coat™, a color technology applied to this product which uses micro-sized pearl particles to improve dull, uneven skintone. It also contains hydro ion mineral water to keep the skin moisturized and quinoa extract which improves skin elasticity and provides exceptional skin hydration. Back of the box and cushion case. The Milkyway Fantasy BB Cushion is limited to three shades only: #13 Ivory, #21 Beige, #23 Sand. 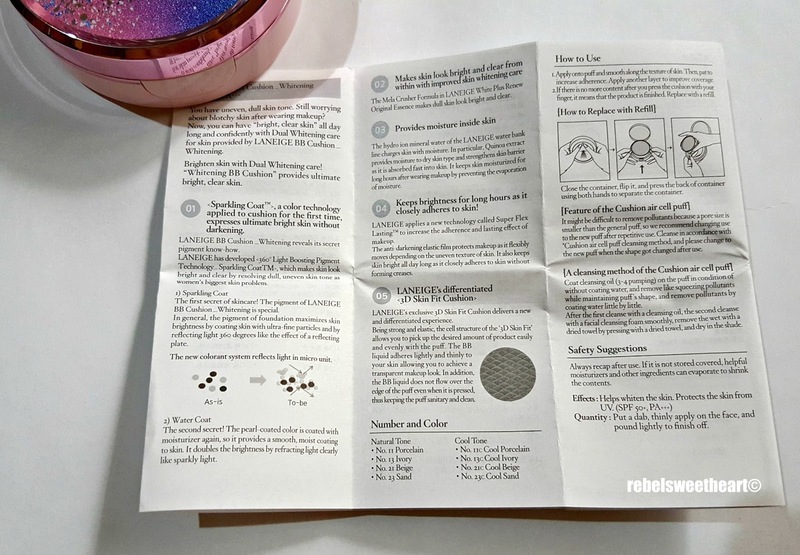 If your skintone does not match any of the shades above, I suggest you get the regular Whitening BB Cushion instead since it comes in 11 different shades. Shade number and expiration date indicated on the back of the cushion case. The cushion is housed in a sturdy plastic compact. Inside is a large mirror, an air puff sponge, and a flip-out tray to hold the sponge and keep the cushion from drying out. Here's how the compact looks like when opened. The sponge and the tray. Underneath the tray is the cushion; here it is still sealed. 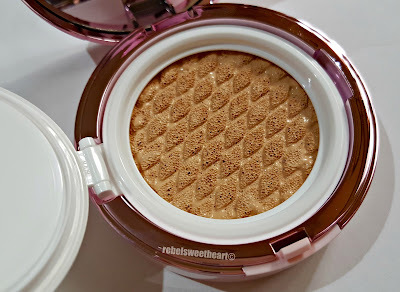 As for the cushion itself, it now comes in a diamond honeycomb texture which Laneige calls as '3D Skin Fit Cushion'. This design allows you to pick up the product more evenly with the puff, and gives you better control of the amount being dispensed into the puff. Compared with other cushions that I have tried, this one feels a tad firmer, and has more resistance when you push it down. Here's how the BB Cushion looks like on my skin. I read somewhere that this particular cushion runs slightly darker, so I was worried that shade #23 would be way too off for my skintone. But I was left with no choice since the only shade available during that time was #23. And I just had to buy this darn cushion by all means, haha! #23 Beige - swatched, indoor lighting. 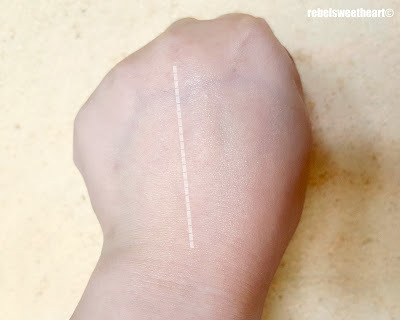 #23 Beige - swatched, under natural light. 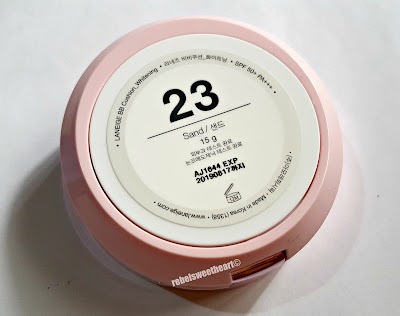 I use shade #23 with my Missha Magic Cushion so I figured this could still be within my skin's range. And thankfully, it was! 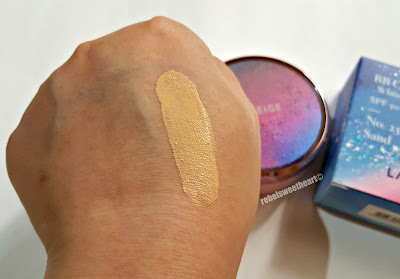 The cushion adjusted nicely to my skintone after blending, and leaves the skin with a semi-dewy finish. Left - without BB Cushion; Right - with BB Cushion. Indoor lighting. 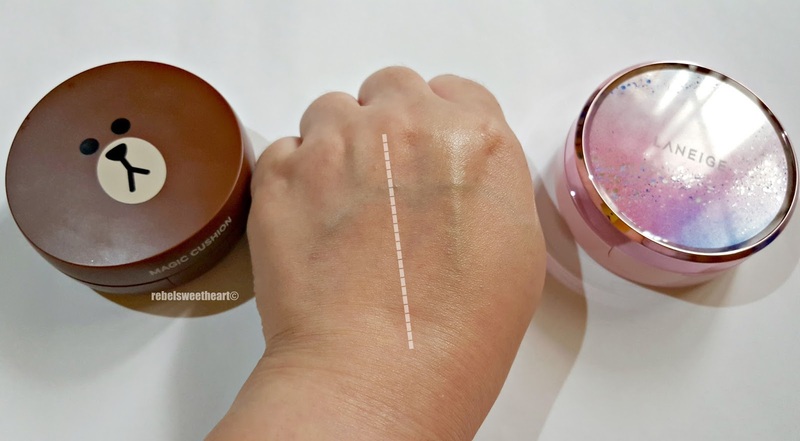 Left - without BB Cushion; Right - with BB Cushion. Natural light. Its formula is light and sheer, but it gives the skin just enough coverage without looking too made up. If you have skin imperfections that would require heavier coverage, this BB Cushion might fall short of your expectations. 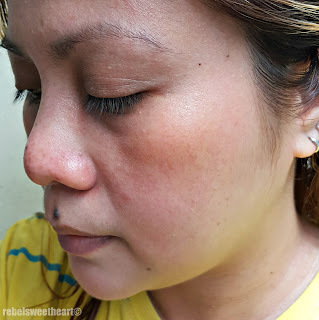 I'm all for dewy, glowing skin so this product works fine with me. Missha x Line Friends Magic Cushion on the left; Laneige Milkyway Fantasy Whitening BB Cushion on the right. Missha x Line Friends Magic Cushion on the left; Laneige Milkyway Fantasy BB Cushion on the right. As you pat the product on your face, you will feel a nice, cooling sensation. 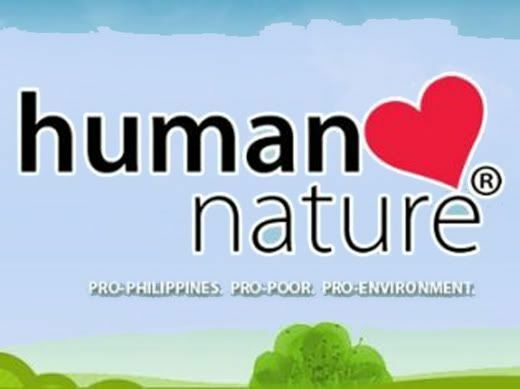 It's a welcoming feature, considering how hot is it in the Philippines these days and how wearing makeup can be a pain in this humid weather. The product's soft, soapy scent is also impossible not to notice - not that I'm complaining. My skin is not in a very pretty state right now - a sign that my period is due. As for the staying power, the product stays put for about 5 hours or so, with a bit of touch-ups mostly on my T-zone. Do note that I have sensitive skin and my face hardly greases up, except during this time of the year (aka summer in the tropics). If you have oily skin, this might not work well for you, but if you have sensitive skin, you'll be glad to know that I did not have breakouts or allergies while using this product. 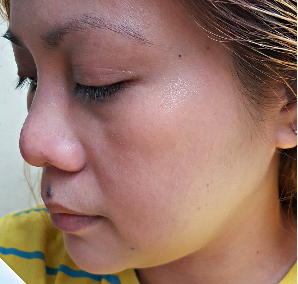 Laneige Milkyway Fantasy BB Cushion on my face. I love how this BB cushion lives up to its promise of making your skin bright and glowing. It gives enough coverage to hide my skin blemishes (not that my face has a lot, lol) without the heavy feel, and without looking too made up. 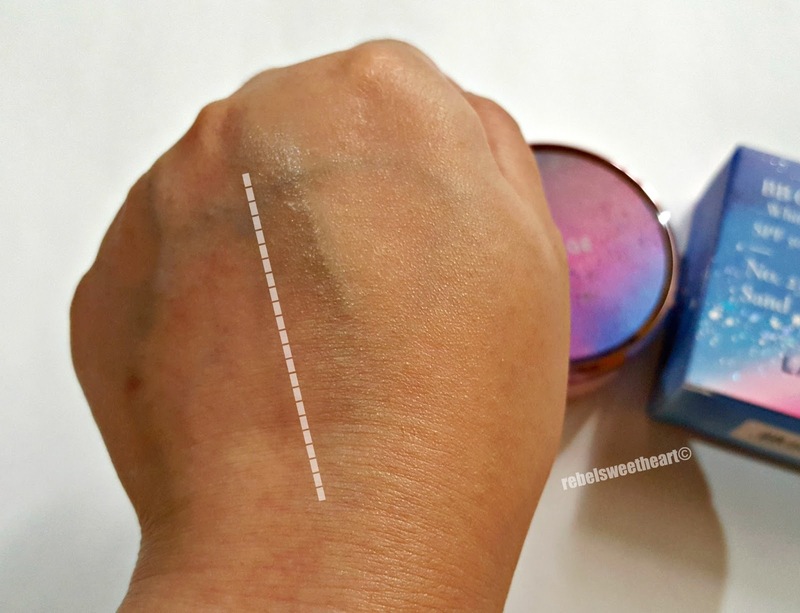 It's easy to apply, does not cake or patch, and has sun protection (SPF 50+ PA+++), too! My only gripe is that this BB Cushion does not come with a refill. 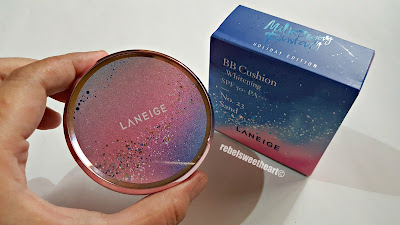 Laneige's BB Cushions usually come with one refill, but this holiday release - which I got for 27000 won (around Php 1200 or $23) - does not. Laneige Milkyway Fantasy BB Cushion #23. CHEEKS: NYC Cheek Glow Powder Blush in West Side Wine. 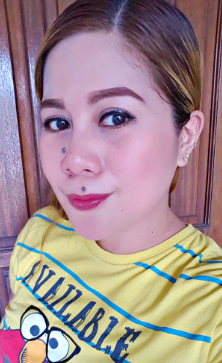 LIPS: Innisfree Glossy Lip Lacquer in Burgundy Pink. it looks beautiful on you! I rarely use BB but this one looks pretty.. 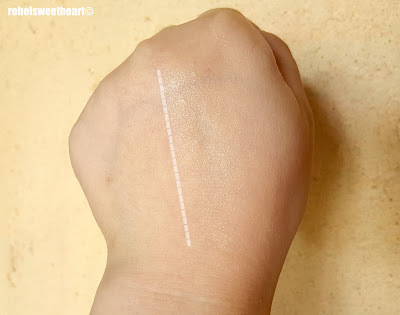 I'll have to give it a try, I'm really looking for a shade and powder that will make my skin look even, natural and glowing like yours does in the picture. 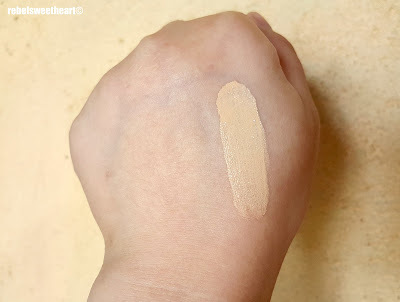 My skin tone is very very pale, do you recommend I get the regular Whitening BB Cushion or maybe the Beige shade? I know absolutely nothing about makeup, but my daughters are becoming experts. Going to show them the difference lighting makes on the same product! The milkyway fantasy line does look so pretty! I was actually wanting to do the same thing, change the cushion with refill from the pore control line. It looks really nice! I've never used BB cushions before but I like how it makes a person's skin look. I love the packaging! It's really attractive. 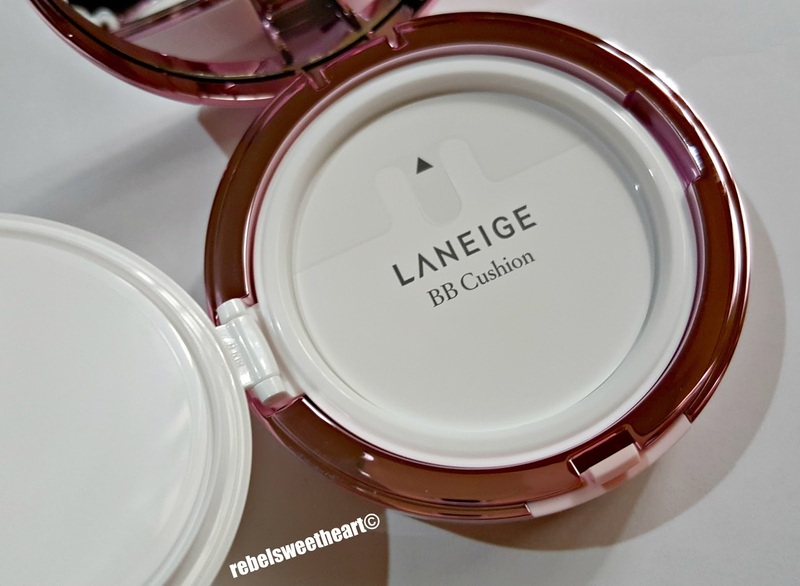 I have no experience with BB cushions at all, and it's good to know which ones are worth getting. Thanks for the review. It looks great! Never heard about this. But I might interested about this product!